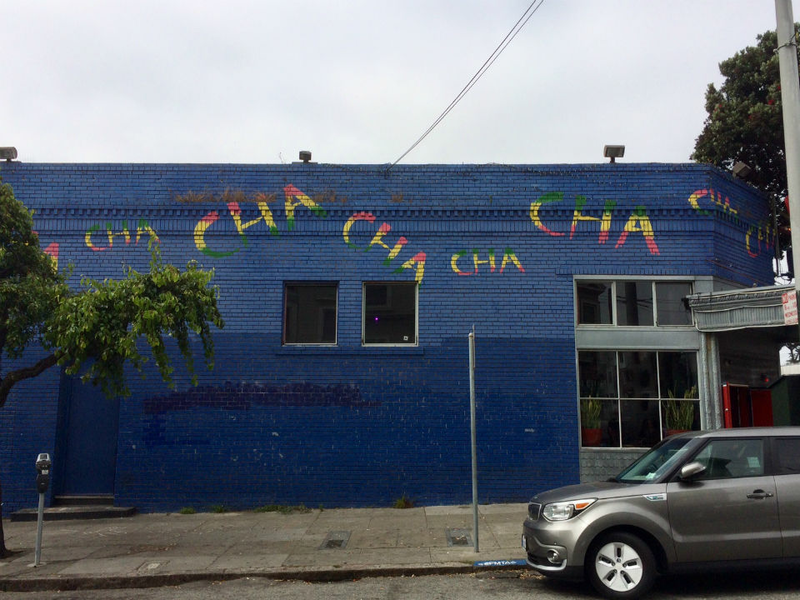 Change is literally brewing for longtime Upper Haight tapas restaurant Cha Cha Cha (1801 Haight St.), which is moving into brewing and serving beer. 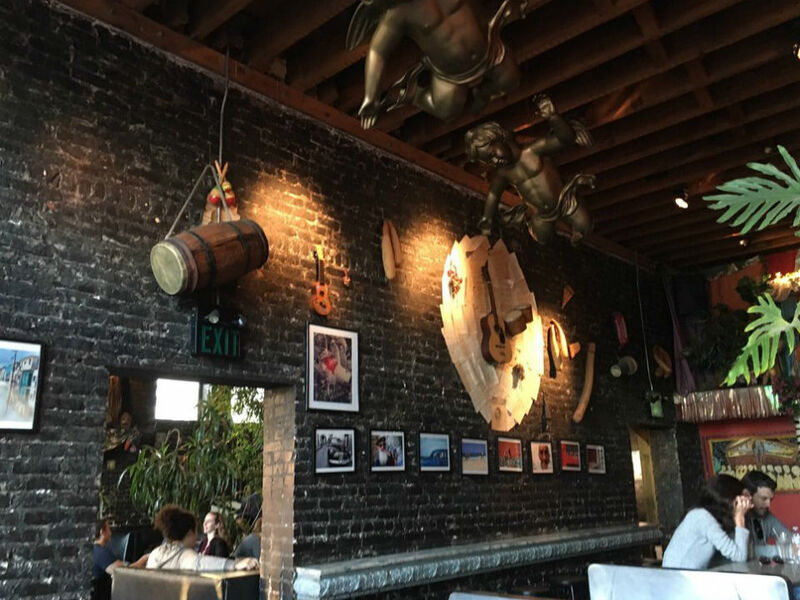 Cha Cha Cha's Haight outpost was purchased last year by restaurateur Irfan Yalcin, who'd already bought the restaurant's Mission Street location a year prior. This summer, Cha Cha Cha successfully petitioned the state Alcoholic Beverage Control department for a transfer of its existing beer and wine license into an on-site brewing license. The collateral effect of securing the license is that Cha Cha Cha will also be able to serve liquor and cocktails, not just beer and wine. "Beer has been really popular in the last couple of years on the market," Yalcin said of the move. "When you brew your own beer, people like that." While the restaurant doesn't have an expert brewer on staff yet, Yalcin said he's scouting prospective partners who could teach staff the ropes and get the brewing program off the ground. Yalcin said Cha Cha Cha would likely start with one kind of beer, probably "a tropical flavor, mango or guava, something like that." He said that renovations to the back bar, which will accommodate the brewing operation, are expected to kick off next week and last about a month. After that, ABC inspectors will give Cha Cha Cha the final green light. "Hopefully by the end of October, early November, we'll start brewing," Yalcin said. After that, he said they hope to roll out distribution to the Mission location.